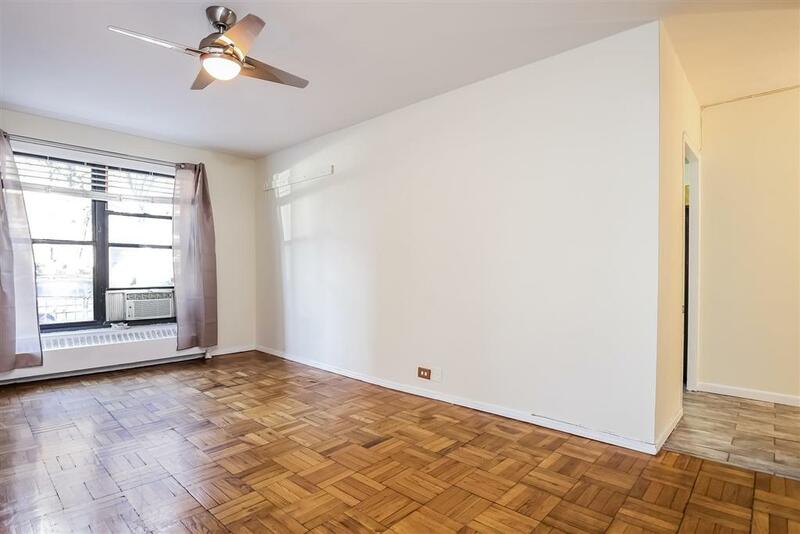 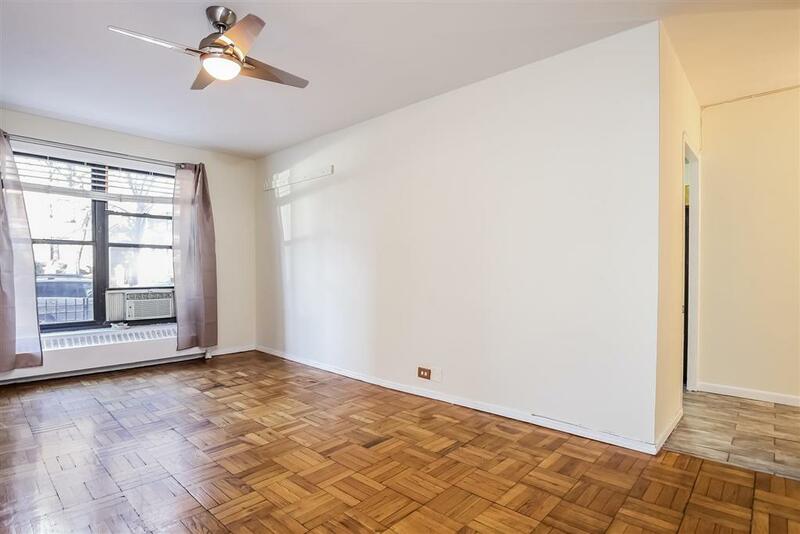 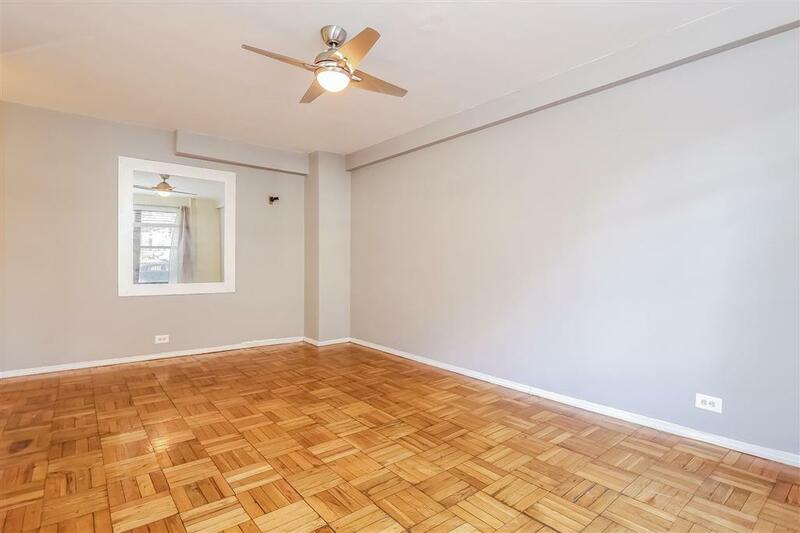 This charming Jr. 1 bedroom provides a great opportunity to live in the highly desired Clinton Hill Co-ops. 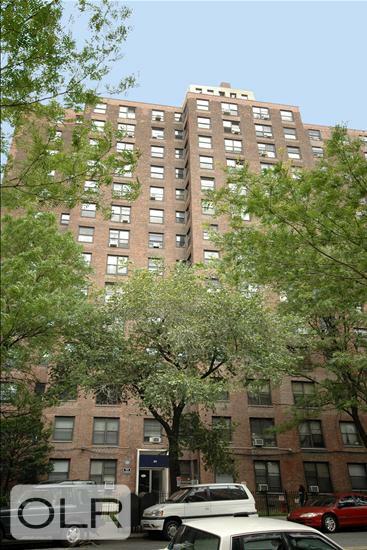 Purchasing this co-op will be more affordable than renting similar sized apartments in the neighborhood. 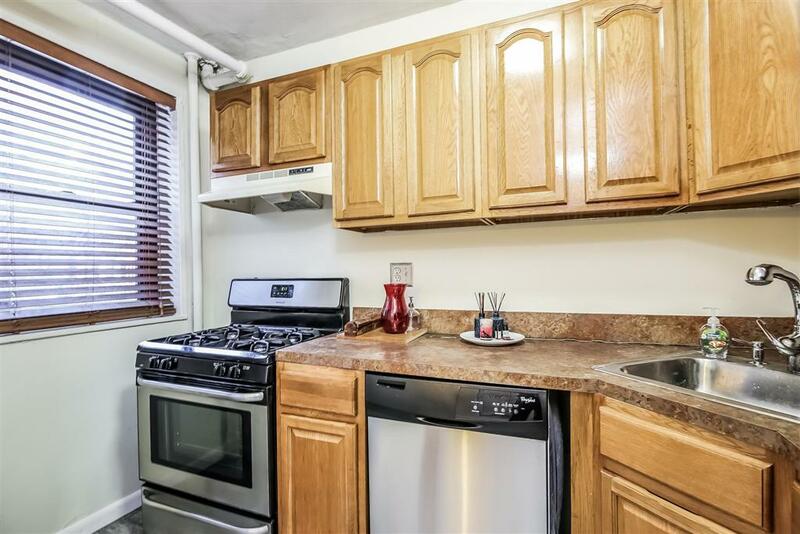 This bright and cozy ground floor unit is the perfect place to call home. 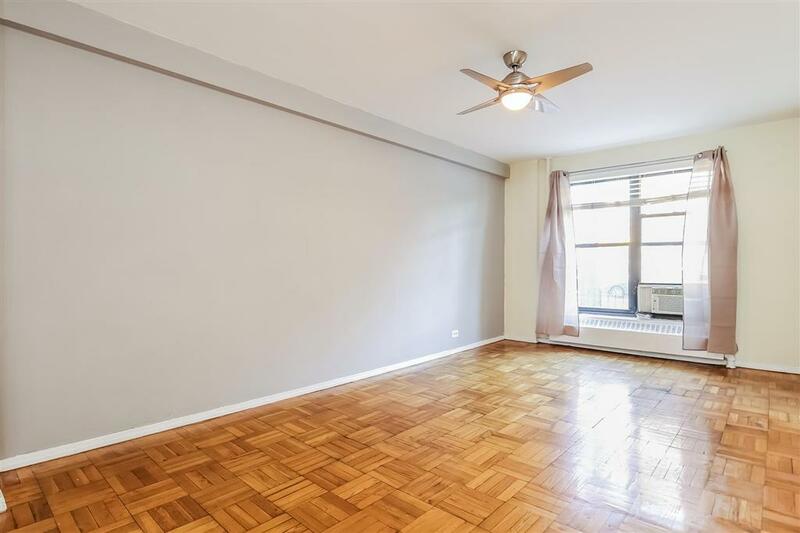 This apartment offers a generous sized living room with ample space for entertaining. 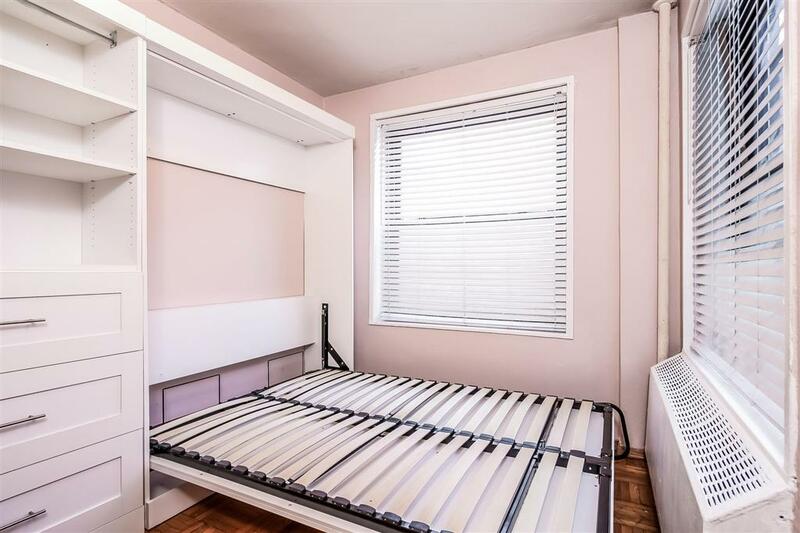 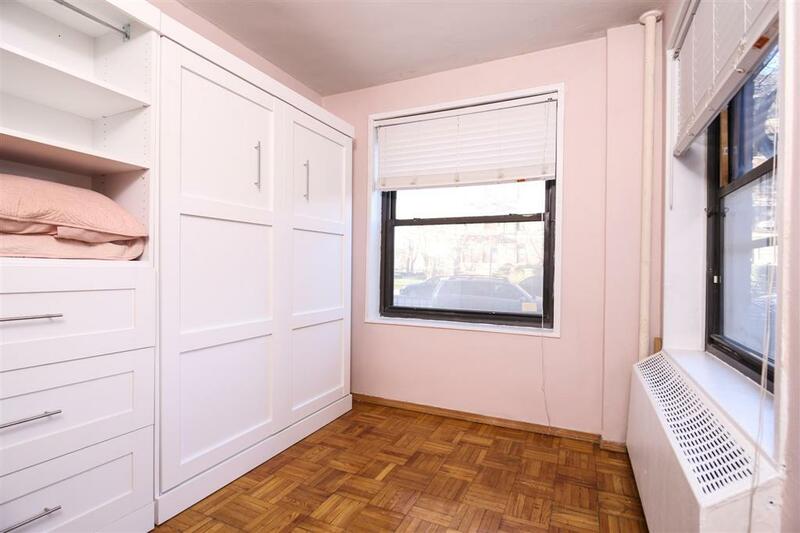 The bedroom is large enough to accommodate a full bed and furniture, but is already equipped with a murphy bed. 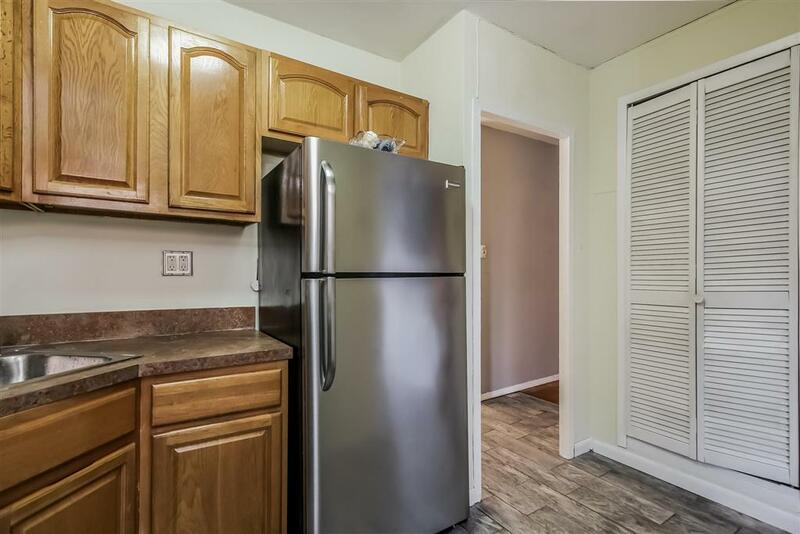 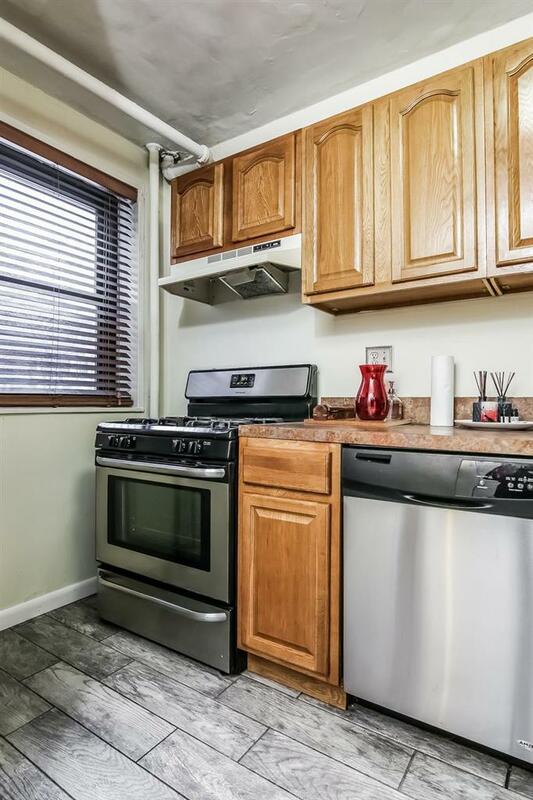 The kitchen offers stainless steel appliances including a dishwasher. 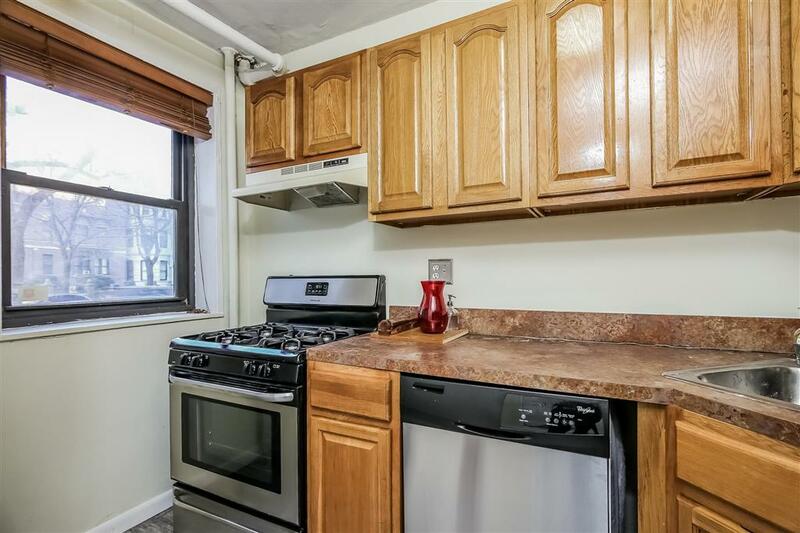 The apartment itself offers plenty of natural light with its over sized windows facing Clinton Ave and an abundance of closet space The Clinton Hill Co-ops have a 24 hr security booth, manicured court yard, laundry facility and on-site maintenance crew, it's pet friendly and ONLY requires a 10% down payment. 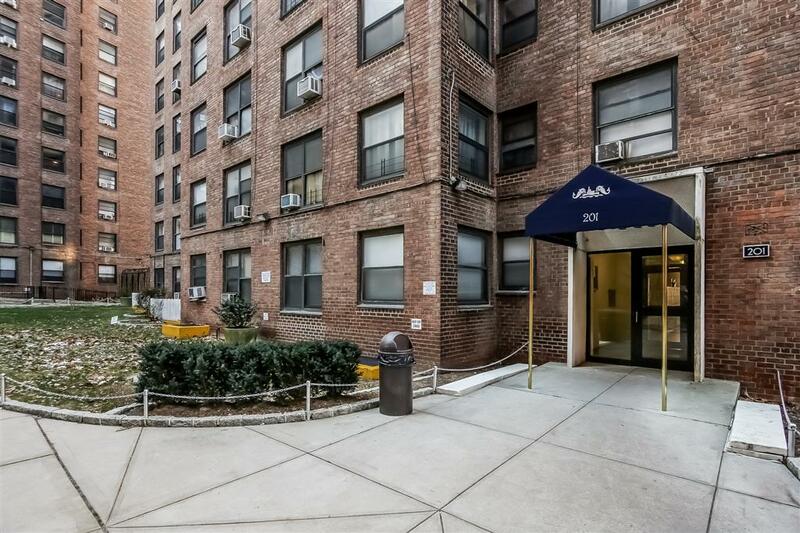 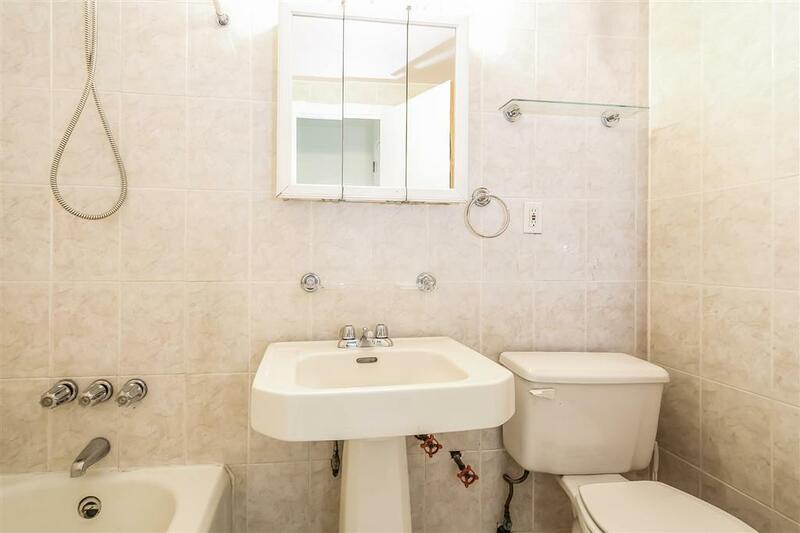 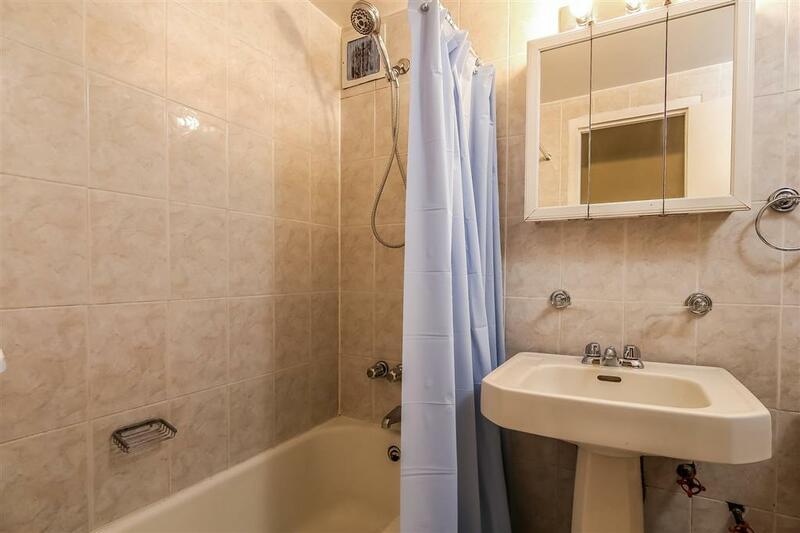 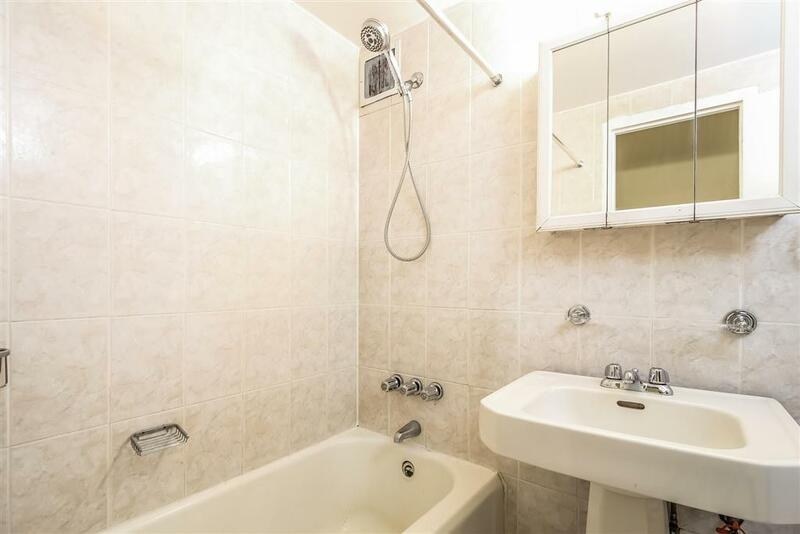 Everything is within walking distance ... Fort Greene Park, shops, boutiques, supermarkets, restaurants, cafes, art galleries, farmers market and transportation! 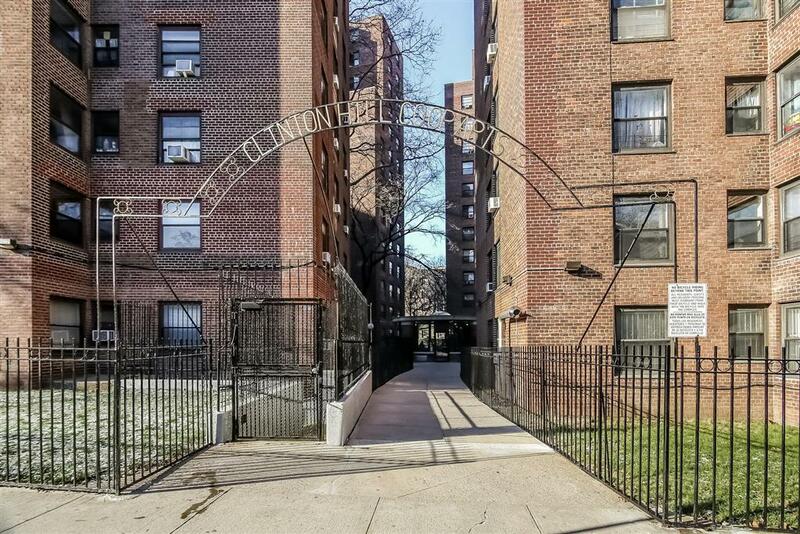 Enjoy your weekends in the court yard, at Fort Greene Park, or take a stroll through historic Clinton Hill.